“We/Us/Our” means Emma Mumford LTD [, a company registered in England under 10507185, whose registered address is 71-75 Shelton Street Covent Garden London WC2H 9JQ. 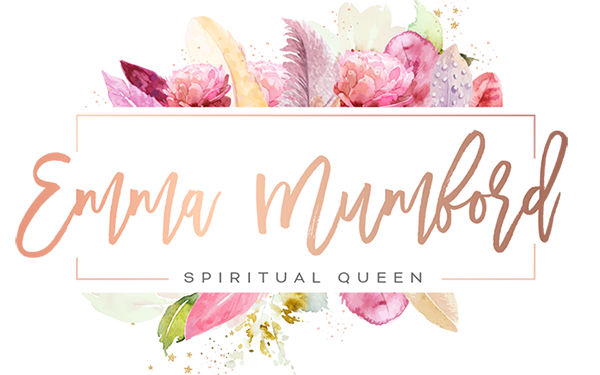 Our Site, www.emmamumford.co.uk, is [owned and] operated by Emma Mumford LTD [, a limited company registered in England under 10507185, whose registered address is 71-75 Shelton Street Covent Garden London WC2H 9JQ. We [require] OR [recommend] that you choose a strong password for your Account, consisting of a combination of lowercase and uppercase letters, numbers and symbols. It is your responsibility to keep your password safe. [You must not share your Account with anyone else.] If you believe your Account is being used without your permission, please contact us immediately at [email protected] We will not be liable for any unauthorised use of your Account. If you close your Account, any Blogs or Posts you have created on Our Site will be Any Comments you have made on other Users’ Blogs or Posts will [also be deleted] OR [be anonymised by removing your username and avatar. We will never send you marketing emails of any kind without your express consent. If you do give such consent, you may opt out at any time. Any and all marketing emails sent by Us include an unsubscribe link. [Email marketing options can also be changed at the bottom of each newsletter.] If you opt out of receiving emails from Us at any time, it may take up to 1 business days for your new preferences to take effect.